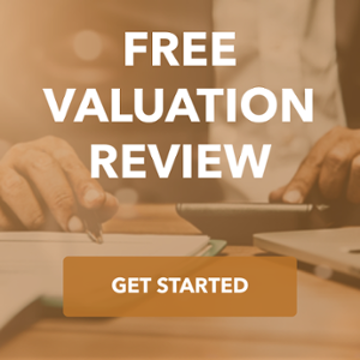 You Sold a Business Without Financials? Operating from facilities in 30 countries worldwide, Chr. Hansen is a global biotechnology company that provides ingredients to the food, dairy, human health and nutrition, and animal health industries. Following its acquisition by PAI Partners in 2005, Chr. Hansen determined that its Excipients & Coating Division no longer fit with its growth strategy. Chr. Hansen engaged the TKO Miller team to divest the Division, including its state-of-the-art facility in Stoughton, Wisconsin, and its coatings, compressible sugar, compressible calcium carbonate, and sugar spheres product lines. The business was sold to Colorcon Inc., a global leader in the development, supply, and support of formulated products for the pharmaceutical and nutritional industries. While Chr. Hansen had invested heavily int he facilitly, they were not a pharmaceutical company, and were not managing the business correctly. Chr. 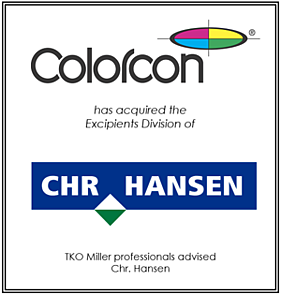 Hansen decided to divest the Excipients & Coatings Division and TKO Miller used a "Buy Versus Build" strategy to market the business. The Offering Memorandum contained no financials and instead focused buyers on high value components of the business such as permits, customers and the state-of-the-art facility.